Is this an ACL tear? 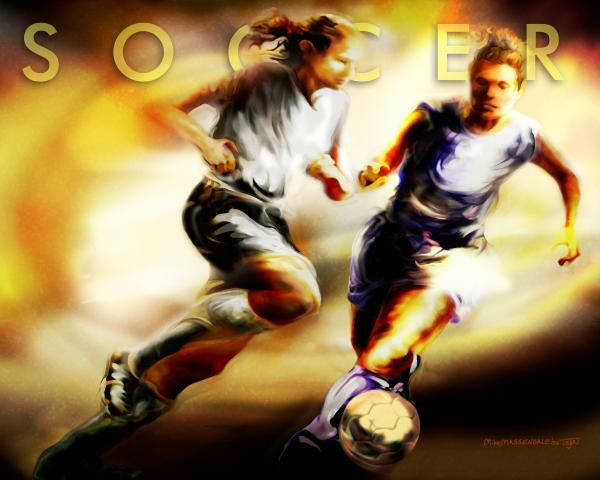 I am a soccer player and I had a tournament yesterday I played all 4 games only 28 minutes long each. I went in for a tackle from behind standing and a girl hit my leg and I felt a tiny pop..It hurt and everytime I ran after that it was sore but I could still play it hurt a lot to shoot or tackle...when I was walking though It felt like my leg was going to break in half forward like give out kinda I'm not sure...it swelled a little throughout the game...I could straighten it and bend it kind of normally, with pressure on it I felt a sharp stabbing pain just on the outside of my knee and stabbing through the back to the front...Over the night I could sleep even with Hydromorphone...This morning its redish in color my foot is slightly swollen it hurts to put weight on it and my knee is moderatly swollen. Any idea what this could be? I tore my right acl/mcl previous in a contact injury and it was way worse than this probably because of the contact but was much more swollen. Re: Is this an ACL tear? I tore my acl recently and it seems as if you might have done something to your ACL again... or you have done damage to ur meniscus. but you should get an MRI and find out what happened.